In October of 2017, AHIB and Kiser Group closed on a Chicago LIHTC Sale in the Logan Square Neighborhood. 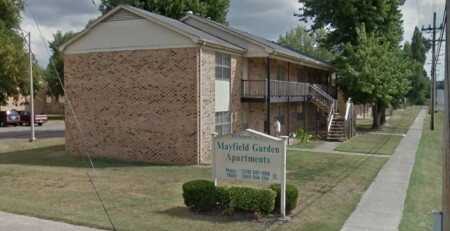 The deal included two properties, 67 unit Lyndale Place and 100 unit Renaissance West. The properties are located a few blocks apart in Chicago’s Logan Square neighborhood. 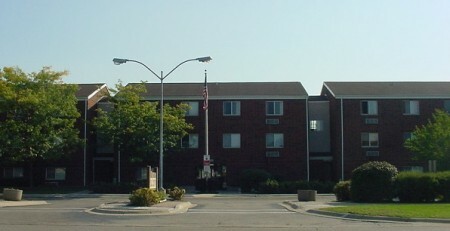 Renaissance West was built new and Lyndale Place was renovated under the Section 42 Low Income Housing Tax Credit program. Both properties were restricted by debt from Chicago and IHDA in addition to LIHTC restrictions. The LIHTC sale was slowed as the buyer navigated a difficult assumption process to take advantage of the favorable debt from Chicago. The buyer is a large owner and manager of affordable housing in Chicago. 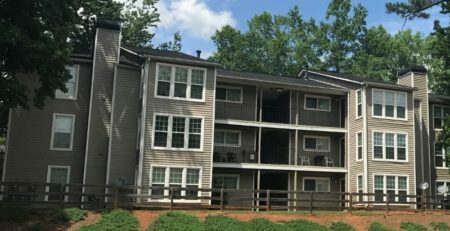 They plan to maintain the property’s affordability while working to grow revenue under the restrictive caps and streamline operations to reduce expenses.